STEEMIT CONTEST UPDATE FROM PAPA-PEPPER - SOME EXCELLENT OPPORTUNITIES TO WIN!! !steemCreated with Sketch. You can only win if you enter! @Papa-pepper likes to spice things up, mostly just because I'm a pepper! One way that I like to do that is by running some contests for you all to enjoy and maybe even win some STEEM or SBD. Since there are so many new minnows showing up, and since there are a few important deadlines coming up, I thought that I would do a promo post to clue you all in. This is by far my biggest contest on steemit ever. With hundreds of players starting out and a prize pool that can grow into the hundreds or even thousands, it is an incredible opportunity. Once players sign up, they have to check in once a day to choose an option in an elimination game to the death! The winner takes 75% of the prize pool and some people have earned hundreds of dollars just by playing. SIGN-UP DEADLINE MIDNIGHT CST TOMORROW! If you have not yet signed up, you need to do so within the next 24 hours to be able to play. Otherwise, you will miss out on the fun and have to wait until Season 7 before you can join back in. To sign up, just follow this link below and enter your steemit username. The contest officially begins on Sunday! This one is another fantastic contest. It is based on a basic progression where a photo is turned into artwork, the artwork is turned into a meme, the meme is turned into a poem, and the poem is turned into a song. This gives us a great chance to interact by building on one another's work and also allow many people with different talents a chance to particpate. This winning photo from @truconspiracy is what you need to turn into a piece of art. The winner will receive 50 STEEM, so many have already entered. If you choose to enter, these will be some of your competition. To enter, just make a piece of art using the winning photo from @truconspiracy as inspiration and paste it in the comment section of my Wild & Strange Contest Post before midnight CST this Sunday. 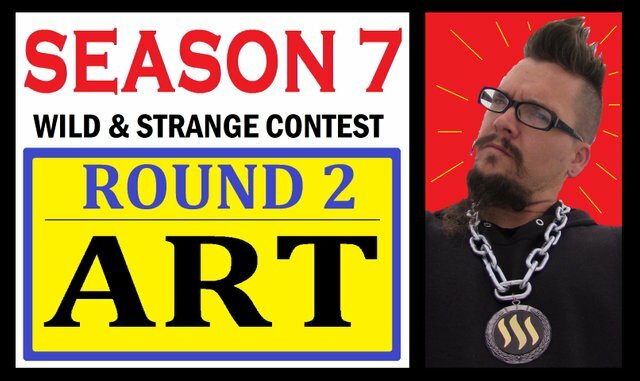 The Wild & Strange Contest is now in it's 7th season and has become a staple for @papa-pepper. If you want a fun chance to win some STEEM, check it out. I always enjoy inspiring and encouraging others, and it is so amazing to see what people from all around the world can come up with here on steemit. I've been taking a lot more photos since joining steemit last year and I have even helped sponsor a few photo contests. Now, I am going to run one of my own. I am not sure if it will be an ongoing contest or a one time thing, but part of that may depend on how many of you enjoy it. This one is still a secret and I have only started brainstorming on it today, so stay tuned for a full post on it next week. Awesome Contests. I can't wait for Steem-pocalypse and I would really love to take part in a photo contest by you, Love posting photography when I can. Thanks for making these @papa-pepper! I can't wait for the STEEM-Pocalypse either. I'll get that photo contest up next week! Thanks for making a real comment too. I'll give you a 100% upvote to show the spammers how it is done! after that the payout will be split. GUYS, PLEASE CHECK THE SPREADSHEET FOR YOUR NAME BEFORE USING THE FORM. I'M GETTING BURIED UNDER PEOPLE THAT ALREADY SIGNED UP. 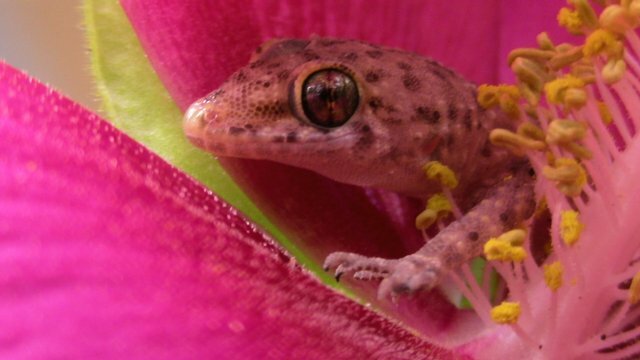 Please upvote this ^ for visibility. I'm drowning in repeat signups. Quite a few of you are signing up multiple times since I sent the email out. 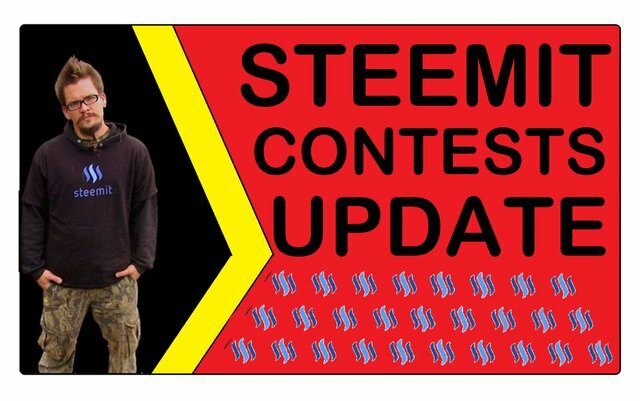 This is AWESOME and of Course I UP Voted the @papa-pepper and I dig STEEMIT and so will everyone that participates ! You gonna sign up for the game? Better make up your mind quick. You have less than twenty-four hours to decide. Good luck with your urgent matters. Hope to see you in future seasons. Very busy schedule man! Already signed up for season 6! I'm looking forward for the photo contest, it will be surely something really very special...Knowing you quite well now!!! Finally I have entered. It was a really long wait since I narrowly missed season 5. So damn excited to be a part of Steem-Polcalypse!!! Good luck to all the participants.Choose Wisely!! I signed up for the STEEM-POCALYPSE game and have a feeling it's going to be fun! Hopefully I make it passed the first round, lol. Keep up the good work man! Contests are such a great way to strengthen the steemit community! I signed up for the Steem-Pocalypse, but please forgive my ignorance, but how do I check in( or where)? I am relatively new so I missed the first 5 seasons but the idea sounds like a ton of fun. When the game beings, @Papa-Pepper will make a game post every day. You must read and respond to each game post on the day that he makes it. You have twenty-four hours. If you miss this deadline, you will be eliminated from the game and will have to wait until the next season. I'm also throwing a Play-Along-Pocalypse, so if you get eliminated but would like to keep playing, you can come on over to my blog and play with us. No prize pool, just having fun playing along with the official game, but death is only temporary in the Play-Along-Pocalypse. I'm also co-hosting a STEEM-POCALYPSE based poetry contest if you're interested in joining that as well. You're doing an incredible job papa. I love your work, enthusiasm, ideas and contests. - That season 6 gif is amazing too! - Keep up the good job! That's the work of @liberty-minded. Excellent gif. Hey we start Sunday waaaaaay before you guys. that means we have to wait until MONDAY! @Papa-Pepper and I are both quite a ways behind you Kiwis! I'm just glad he and I are in the same timezone, lol! Makes communicating a little easier knowing we're keeping some of the same crazy hours. That is why I am not sleeping... does being in bed count? Hi, thanks for the contests. I hope this new contest of yours that you are putting your brains in, is exciting one and fun. All the best. I think it'll be fun and enjoyable for people! If you want to sign up for STEEM-POCALYPSE, you only have about six hours left. I like the artwork so far. I am excited for the STEEM-Pocalypse too! I feel that due to my role as record keeper, I should not play the game. It also allows me to be more helpful to @Papa-Pepper should the occasion arise that he require additional assistance with the game. I really need to update it again. I've been avoiding it because there are some people that keep signing up over and over and over again and apparently can't understand "check the spreadsheet for your name first" and are spamming the signup form. Some of these people have been signed up since the first couple days of signups and have been on the spreadsheet and on the lists I've posted of players at the time of making the post. Next season there will likely be consequences for that, as it's making a lot more work for me than necessary and it's annoying as hell. You gonna sign up for STEEM-POCALYPSE? Those pics from the wild and strange contest look awesome, I love it! Not gonna join in on the fun? Looking forward to the new season of steem-pocalypse. Hopefully, won't end up like one of the unfortunate soldiers that get ended at the beach disembarking from the boat without getting into the real fight! This post has been ranked within the top 10 most undervalued posts in the first half of Aug 12. We estimate that this post is undervalued by $52.51 as compared to a scenario in which every voter had an equal say. Finally I forgot the last steem-pocalypse although I survived the early days. Now let's try to survive it! I am getting excited for the new steem-pocalyse to begin. There is some really cool stuff that comes out by some of the people playing the game. This is awesome information on a lot of great contests! Thanks! 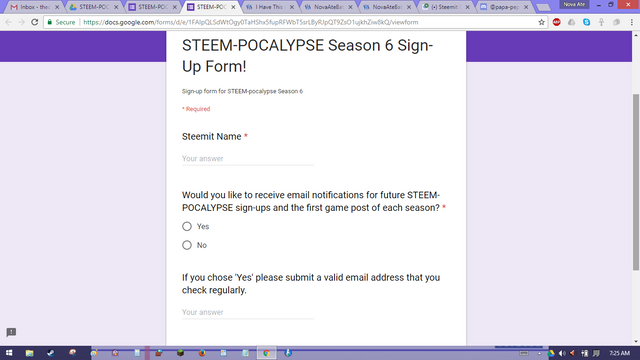 You signing up for STEEM-POCALYPSE? Yes, I just did! I am going to go read a lot now and learn more about it....thanks! Sure thing! I recommend reading the Day 1 Round 1 post of Season 5! It has a lot of information on gameplay. Also, I'll be hosting a Play-Along-Pocalypse, and you're more than welcome to come by, play, and ask as many questions as you need to or want to, and I will be happy to answer them to the very best of my abilities! That game will start shortly after Day 1 Round 1 of Season 6 is posted.